Nutech Safety is proud to be the go to supplier for traffic cones, delineators, drums, barricades and road signage in the BC interior. 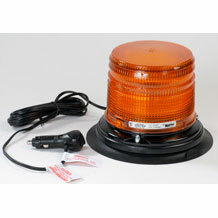 We also carry whips and lights for mining and construction workplaces. Contact our knowledgeable team to ensure you are getting the right product for your application or worksite.